The Yarra Waterways Group are so concerned about the increased bushfire risk in the region that last week they placed a Public Notice in this newspaper to inform the community about the issue. 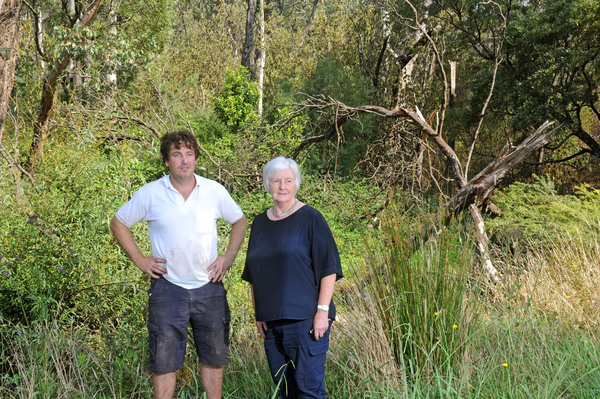 Chairperson of the local community group, Susan Hotton of Yarra Junction, said the public notice was to tell the relevant authorities and ministers they would be held accountable for their inaction. The Yarra Waterways Group has been going for four years and has more than 200 members. 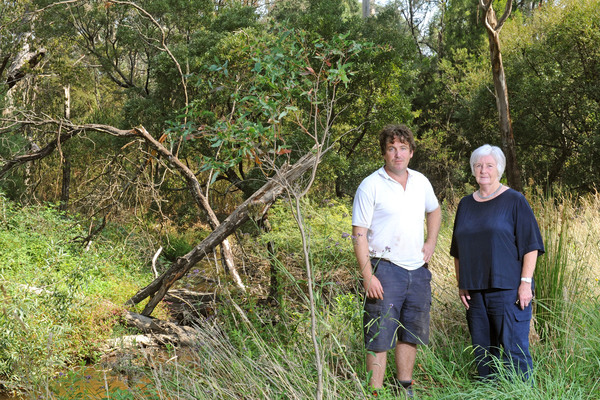 The group was formed in response to the push to extend the contentious Yellingbo Conservation Area (YCA) further into the Upper Yarra Valley, a move they believe unacceptably increases the bushfire risk to residents. 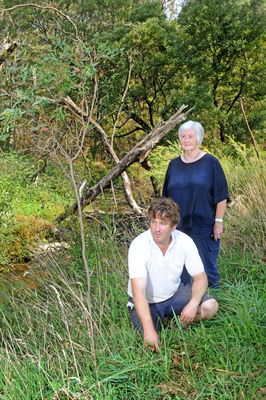 “We sent a petition with more than 1300 signatures to the minister of environment and she acknowledged that there is a problem in this area due to high bushfire risk and adjusted the revegetation zone back to within 10 metres of the water. “Our main aim is to continue doing our maintenance and clearing work as we have always done,” she said. “That will achieve the least fire risk to this area. In terms of getting a response, she said what the group wants is to be involved in the process and for “the powers that be to understand that a lot of people around here are extremely worried about what is happening in the area.